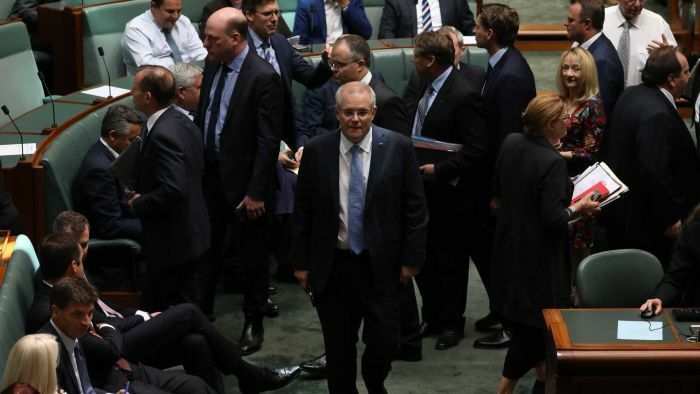 Prime Minister Scott Morrison has vowed to do everything he can to avoid a historic defeat on the floor of Parliament this afternoon. Labor, the Greens and crossbenchers have teamed up on laws which would allow more refugees to be transferred from Nauru and Manus Island. The final sitting day has turned into a political battle of parliamentary process and personal attacks. Previous articleEmpire fall finale recap: Grand opening, grand closing?